Every year, Hollywood celebrities gather together to honor themselves at various awards shows. As they enter, they are surrounded by crowds and fans all screaming their names. At the royal wedding in 2011, crowds gathered along the street, cheering for the newlyweds and hoping to catch a glimpse of the royal family. Crowds gathering to see someone they have heard about is nothing new. With just five days until His death, Jesus also drew a crowd. According to the Gospel of John, the crowd gathering that day for Jesus was there when He raised Lazarus from the dead. They remembered His healing. Some had only heard the story of what He did and wanted to see the man for themselves. Jesus entered Jerusalem as a king, riding on a donkey (as foretold in Zechariah 9:9). As a gesture of respect, one typically only reserved for crowned kings, people in crowd laid down their cloaks before Him. 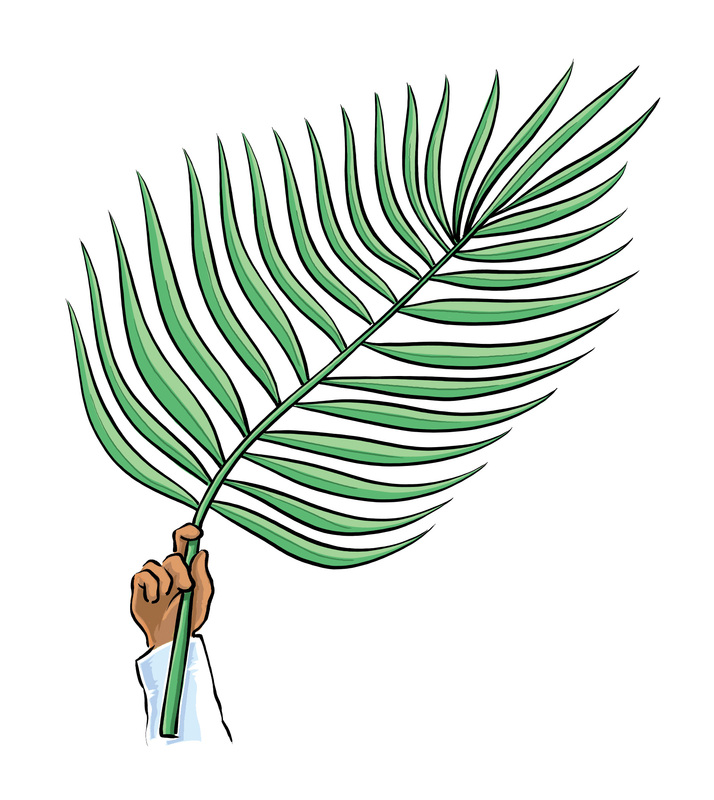 The crowd was waving palm leafs and shouting “Hosanna!” which means “save now.” For that is exactly what Jesus had come to do, grant salvation to all, but not in the way they imagined. After Jesus experienced His kingly welcome into the city, He went up to the temple and was not pleased with what He saw occurring at the holy place of worship. It was not being used as a place of worship, but as a market place. People were using the outer court of the temple as a shortcut through the city. Those who had come to worship were being required to exchange their hard-earned money for temple coin in order to pay the Passover tax. Those wishing to purchase an animal for sacrifice where being charged an exorbitant amount. Those who purchased animals outside the temple ran a high risk of the animals being rejected by the priests. Jesus entered the city as king, observed the temple being defiled, and then left. There can be no doubt that He was upset at what He saw, but He did not act rashly or impulsively. Instead, He first sought the counsel of His Father, for it was His Father’s house that was being disrespected. That evening after leaving the temple, Jesus spent time in prayer. He sought wisdom and guidance as to the proper action to take in temple. Jesus only had five days left, yet He still remained calm and sought His Father’s guidance before acting.